MOBILE, Ala. – New York Times bestselling author Patti Callahan will discuss her latest book on C.S. Lewis and his wife, Joy Davidman, at University of Mobile on Dec. 4.  Callahan will speak at 9:30 a.m. in Ben May Hall on the University of Mobile campus, 5735 College Pkwy, Mobile, Alabama 36613. The talk is free and open to the public. Callahan’s latest novel, “Becoming Mrs. Lewis,” examines the relationship of C.S. Lewis and his wife, Joy Davidman, who inspired some of his most famous works. C.S. Lewis is one of the most beloved Christian writers of the 20th century, said Dr. Michael Rands, assistant professor of English in the College of Arts & Sciences at University of Mobile. “Fans of C.S. Lewis will learn about the woman who inspired some of his most famous works,” said Rands. Also, Callahan will discuss her research and writing process. Callahan is a New York Times bestselling author of 12 novels, including “The Bookshop at Water’s End.” She was a finalist in the Townsend Prize for Fiction, and Indie Next Pick, an OKRA pick, and a multiple nominee for the Southern Independent Booksellers Alliance (SIBA) Novel of the Year. The mother of three children, she lives in both Mountain Brook, Alabama, and Bluffton, South Carolina with her husband. She is a frequent speaker at luncheons, book clubs and women’s groups. For information about the talk, call the College of Arts & Sciences at 251.442.2280.